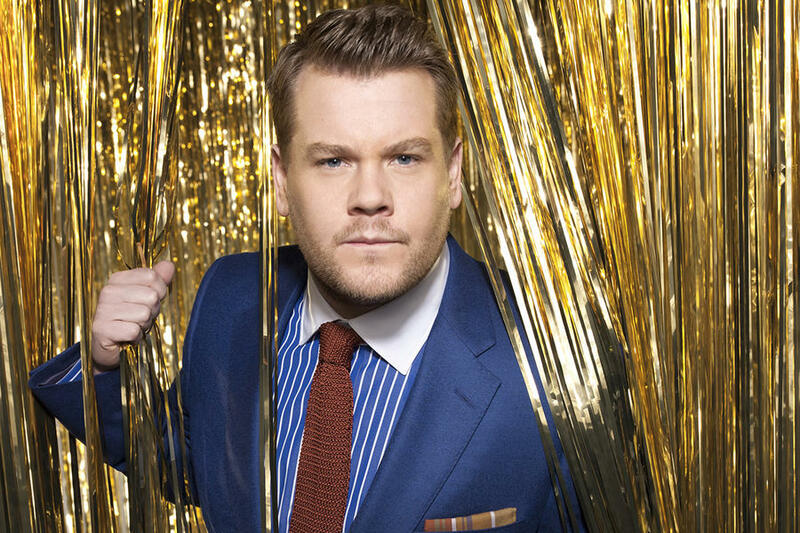 The star of “The Late Late Show” James Corden has been announced as the host of the 59th Grammy Awards, CBS announced. The British comedian breaks the streak of five consecutive Grammys Awards hosted by LL Cool J. Since taking over for Craig Ferguson as host of “The Late Late Show” Corden has forged his own identity on late night, bolstered by the success of his ongoing “Carpool Karaoke” skits and his infections enthusiasm. The Grammy Awards airs February 12th, 2017.